Charts & Carts manufactures the most comprehensive line of binder storage cabinets available. Our modular binder cabinets range from individual single tier desktop models up to a six (6) tier floor standing units. We offer both open and locking HIPAA-compliant binder storage cabinets. Available in 24", 30", 36" and 42" width. Our locking cabinets ship fully assembled from our factory. SKU # BSC-width-# of tiers, Our most popular and affordable binder storage cabinet! 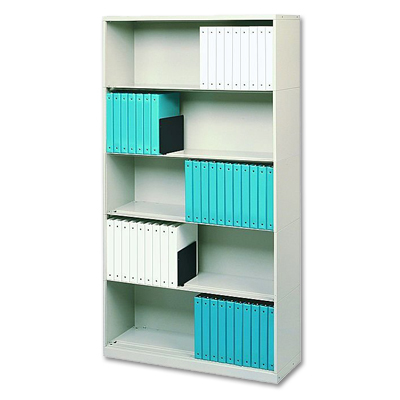 Tambour Door Chart Binder Storage Cabinet - 100% HIPAA Compliant! The doors slide into the cabinet�s side walls to save floor space!